Friday January 18, 2019- A senior Anti Terror Police Unit (ATPU) officer has revealed that Somalia’s based militant, Al Shabaab, was planning to hit Nairobi’s Central Business District (CBD) in October’s last year. According to the officer, who requested anonymity, the extremist group sent 6 suicide bombers and they were living in Kariobangi and Umoja estates in Nairobi. 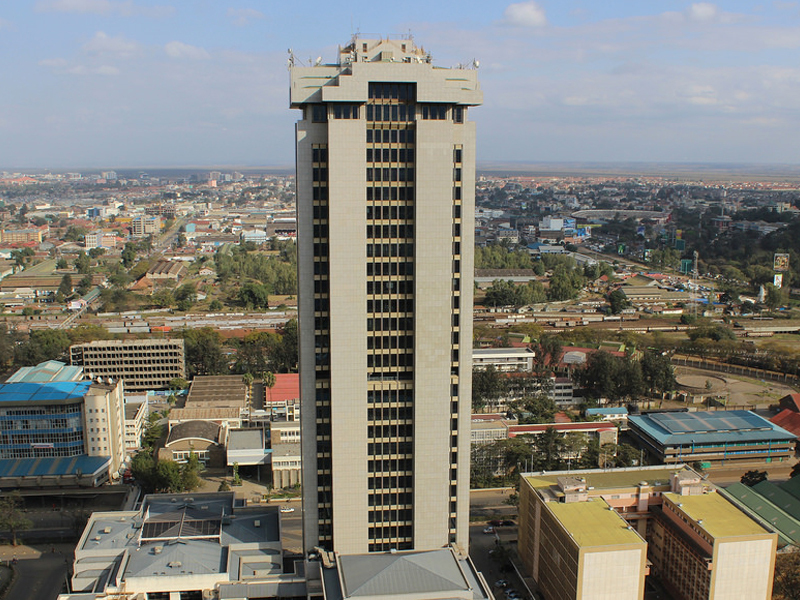 The 6 were under instructions to hit Nairobi‘s tallest building Times Tower and the National Treasury buildings between October 28, 2018 and November 4, 2018. However their seniors realised that Nairobi’s CBD security was beefed up and they postponed their evil actions to January 15, 2019 when many officers are on leave. The officer also admitted having received the intelligence that Al Shabaab militants were planning a major attack in Nairobi but said they failed to act upon. He also said the militants were planning to kill as many casualties as possible to send a message to Nairobi and Washington. “The alert was there as usual, but we prefer to keep such information under wraps to lessen panic. Yes, we have been hit, it was one of those bad days…it happens all over the world. Remember we are coming from the festive period when officers scaled up security,” he said.